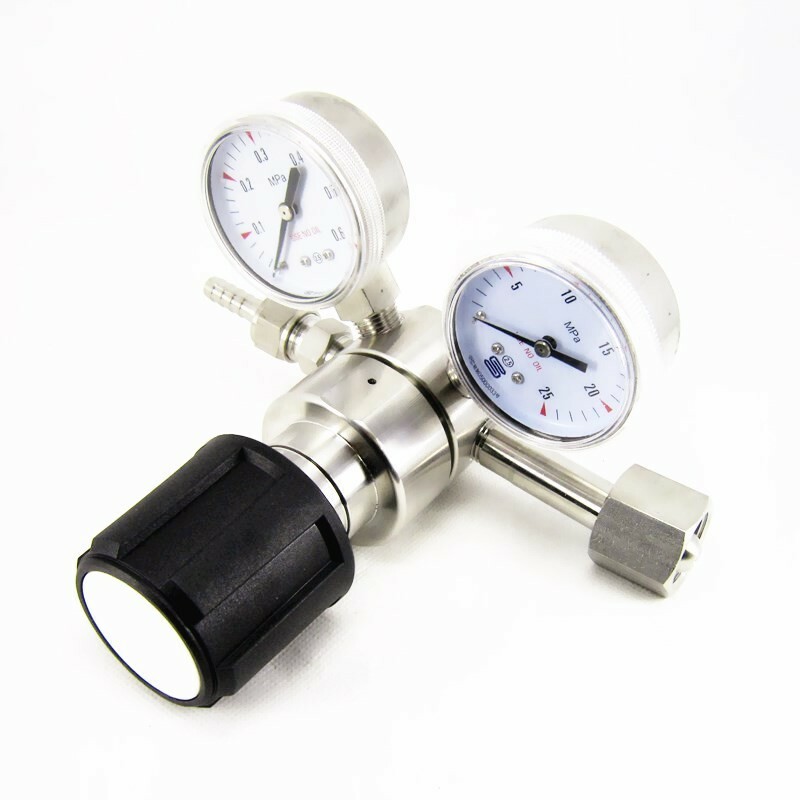 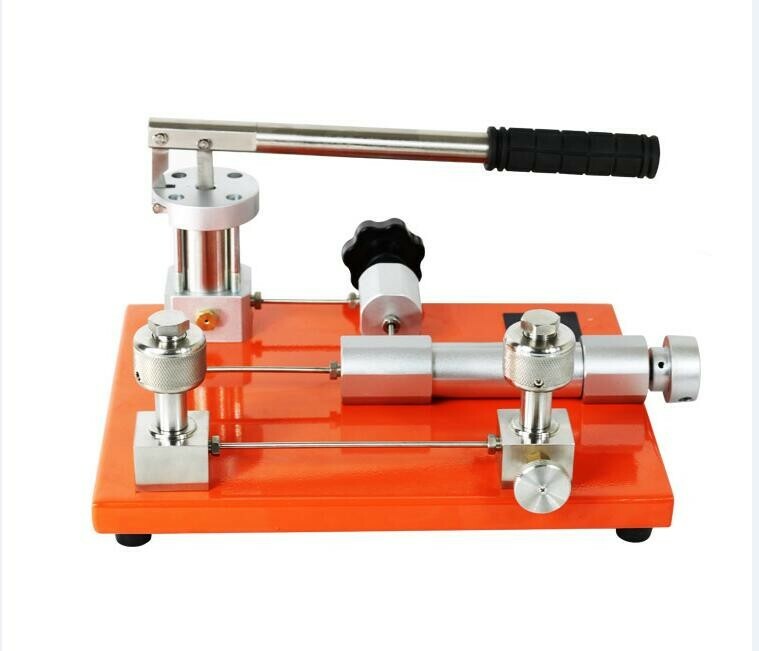 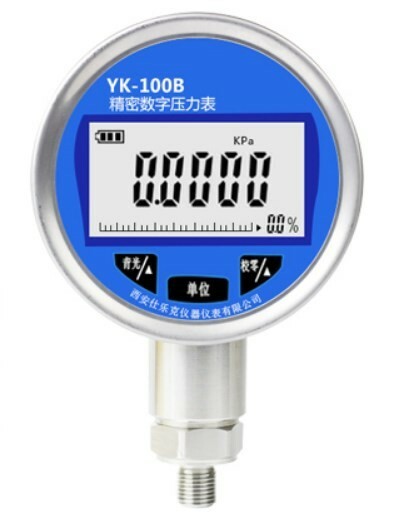 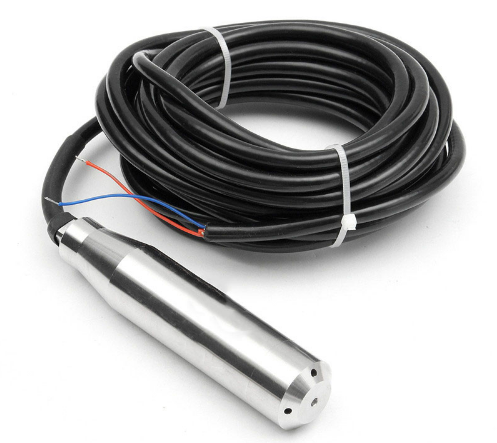 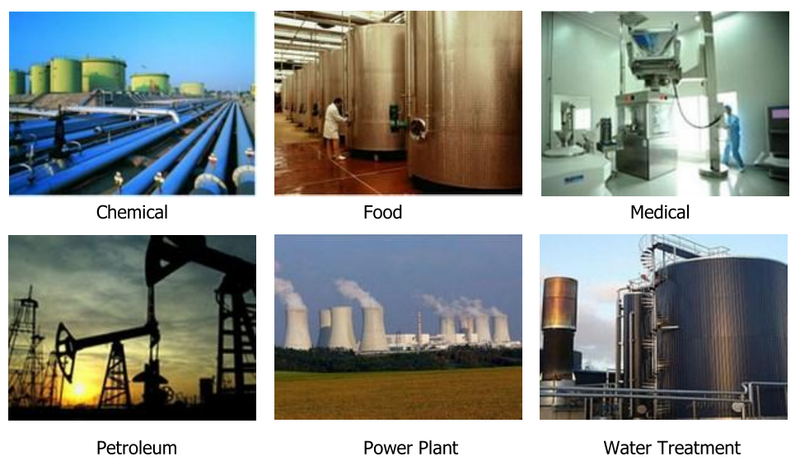 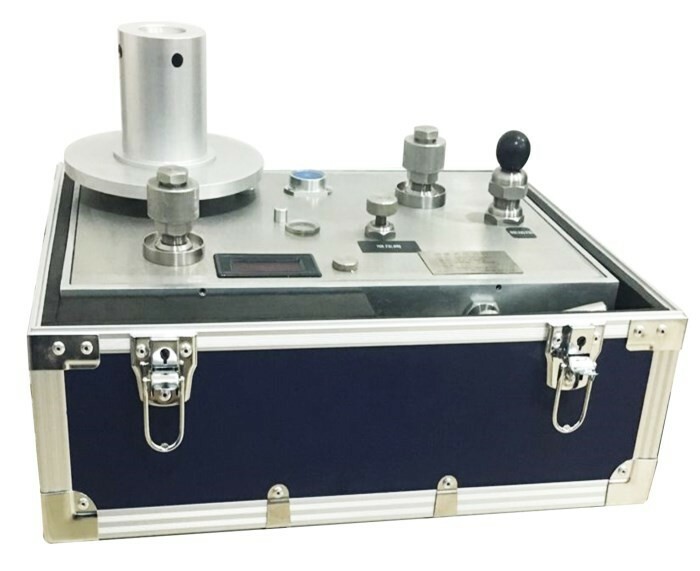 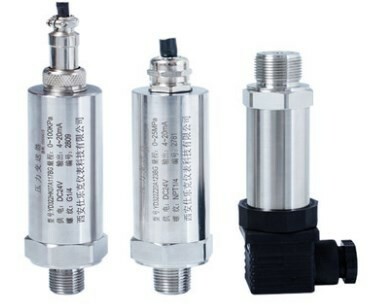 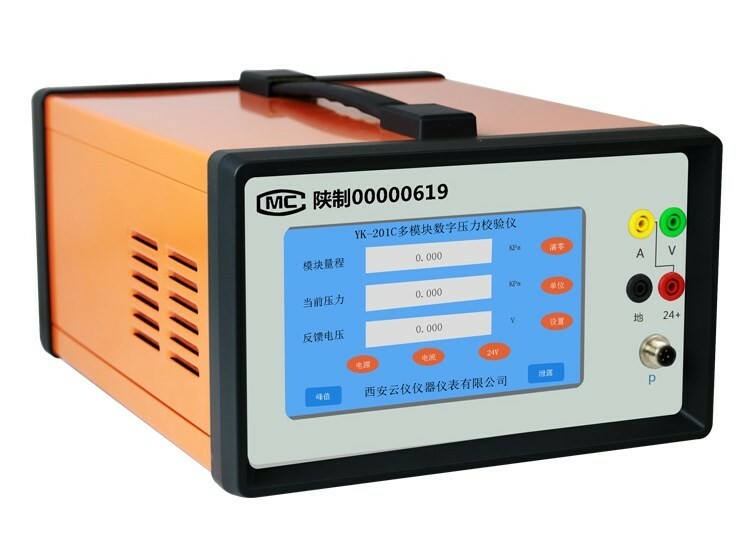 pressure transducer is produced with proprietary technology, adopting imported silicon sensitive elements as well as normalized designed circuits and assembling technology to ensure product progressiveness, practical use, and quality stability. 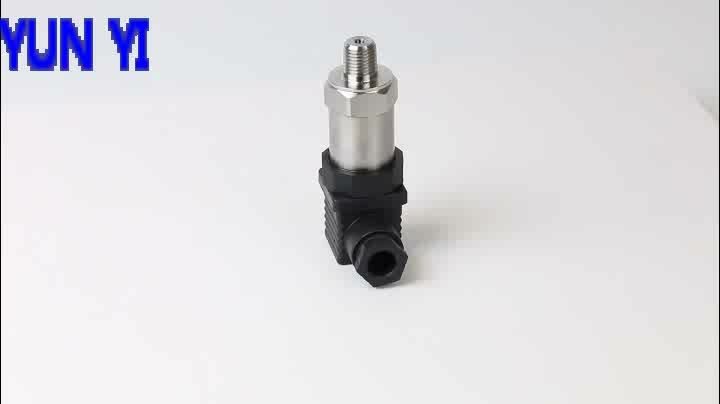 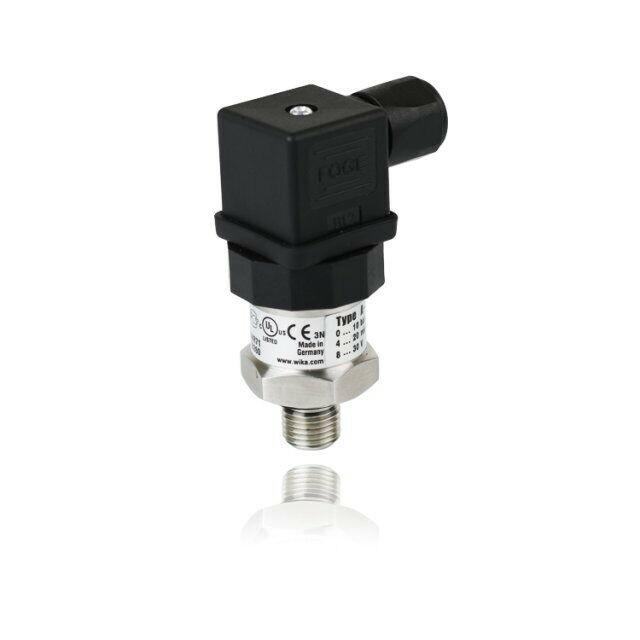 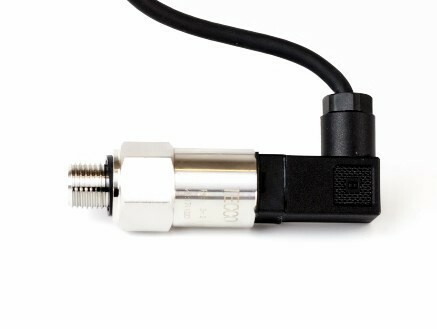 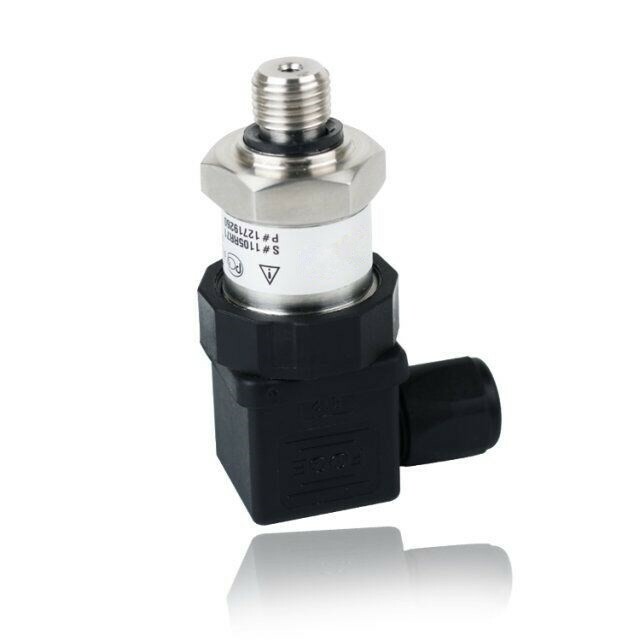 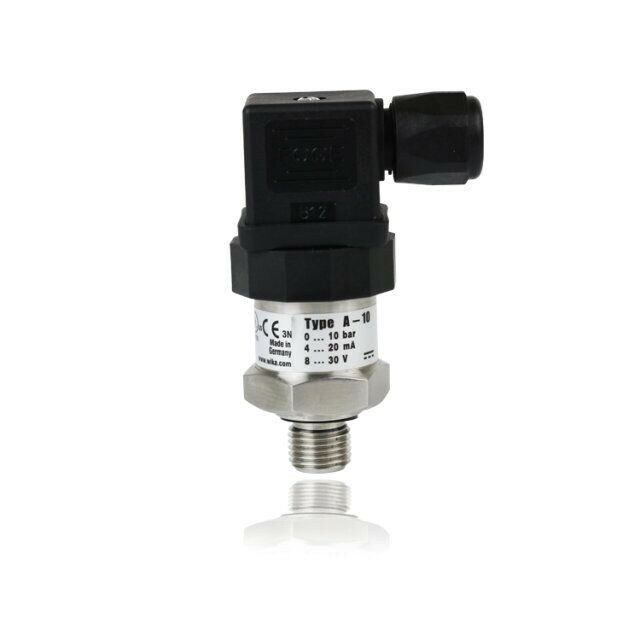 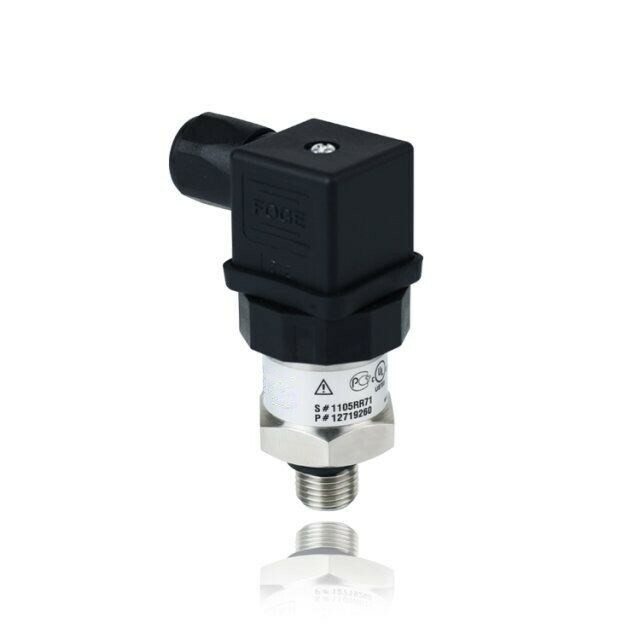 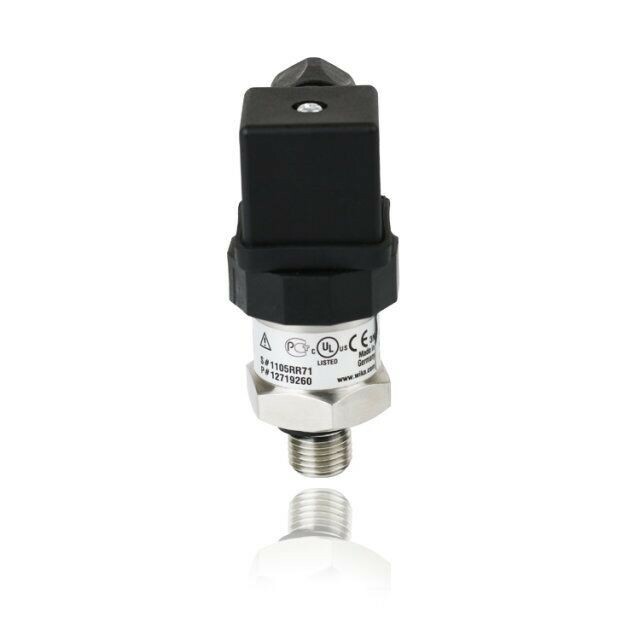 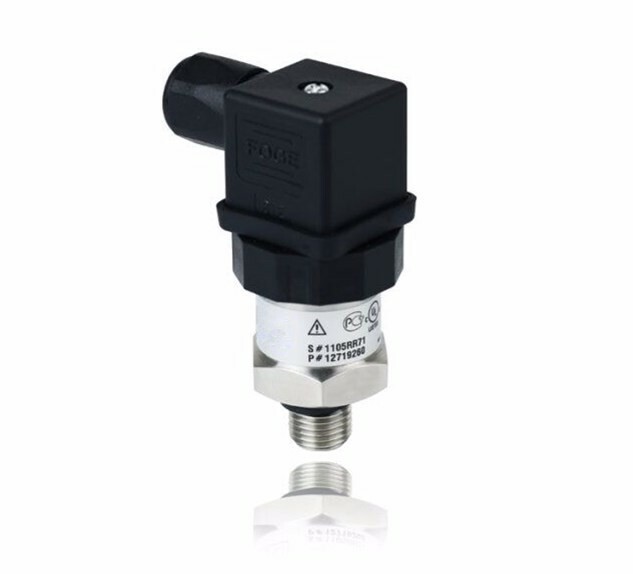 This standard pressure sensor may widely be used for all kinds of application. 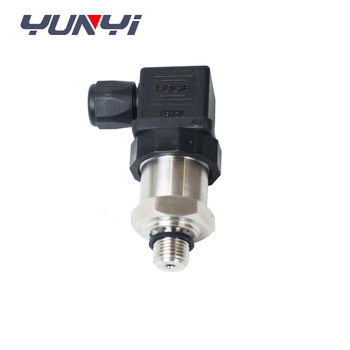 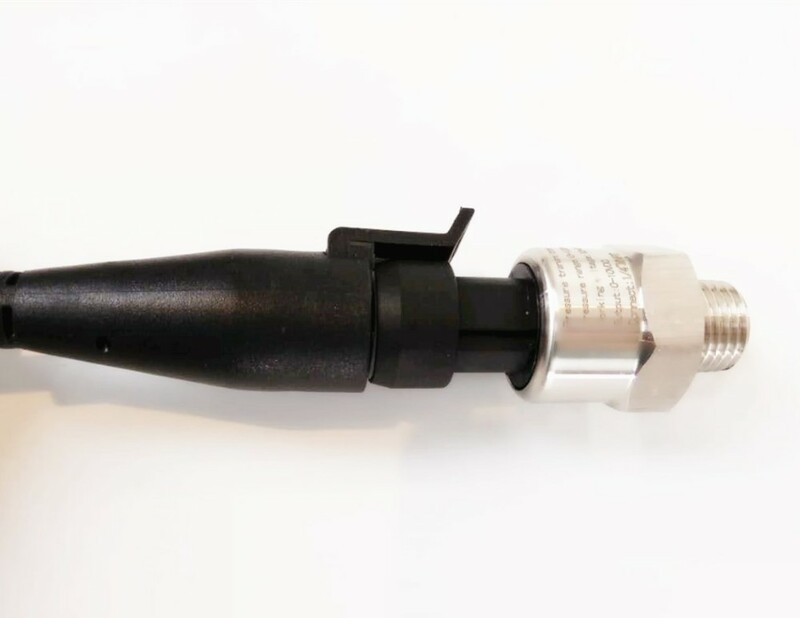 For this air pressure sensor, our design team, under the precondition ensuring quantity and application, may re-design or improve to meet special requirements of application at the user’s specific requests.